Hipster Couple Jumping High In The Countryside. Couple In Love Concept. Banco De Imagens Royalty Free, Ilustrações, Imagens E Banco De Imagens.. Image 77501015. 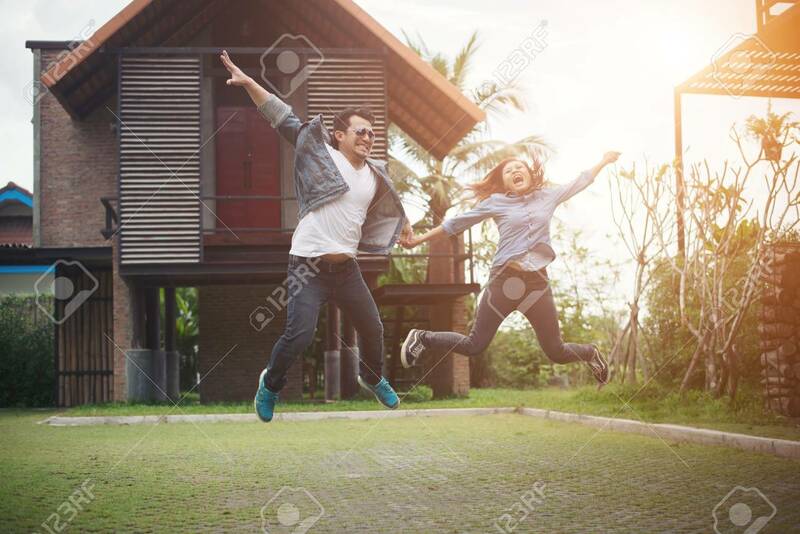 Imagens - Hipster couple jumping high in the countryside. Couple in love concept. Hipster couple jumping high in the countryside. Couple in love concept.